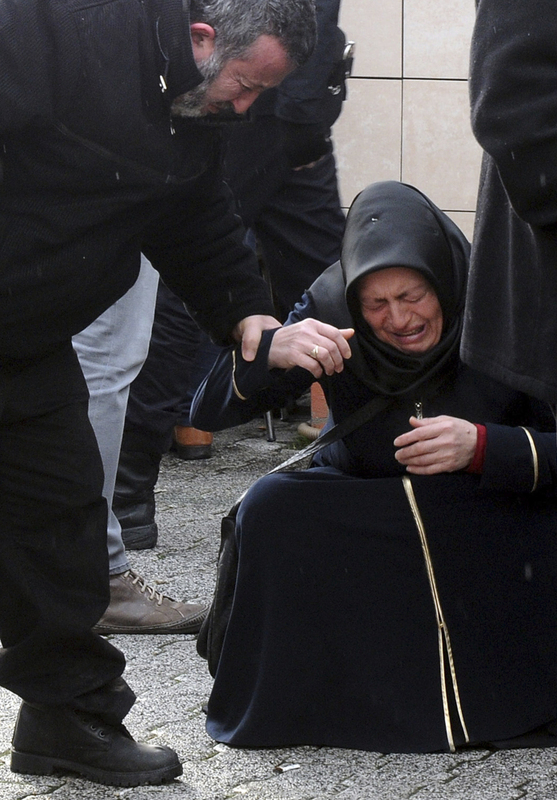 Family members of victims cry outside an Istanbul hospital Sunday. The shooting at a nightclub on New Year's Eve was the fourth major attack in Turkey in less than a month. Family members of victims cry outside an Istanbul hospital Sunday. The shooting at a nightclub on New Year’s Eve was the fourth major attack in Turkey in less than a month.